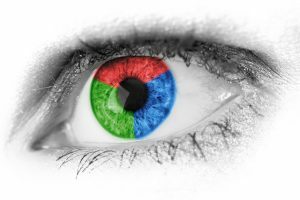 Natural Eye Health- Are Your Eyes Red? In the world of Traditional Chinese Medicine, the liver energy flows upward into the eyes and eye health can be affected by the liver. 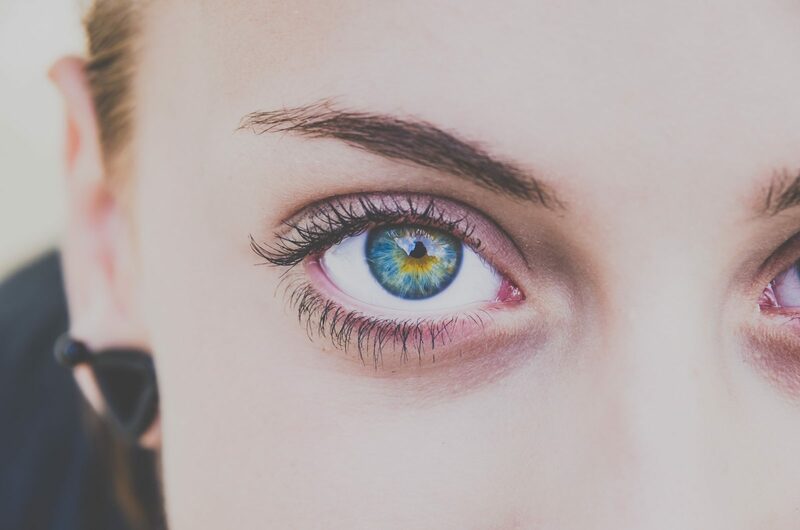 When this energy is flowing smoothly and working as it should, your vision is clear and sharp, you have efficient night vision and the eyes are bright and well-lubricated.